FEEL THE V1BE OF HIGH INTENSITY TREADMILL BASED, INTERVAL TRAINING. 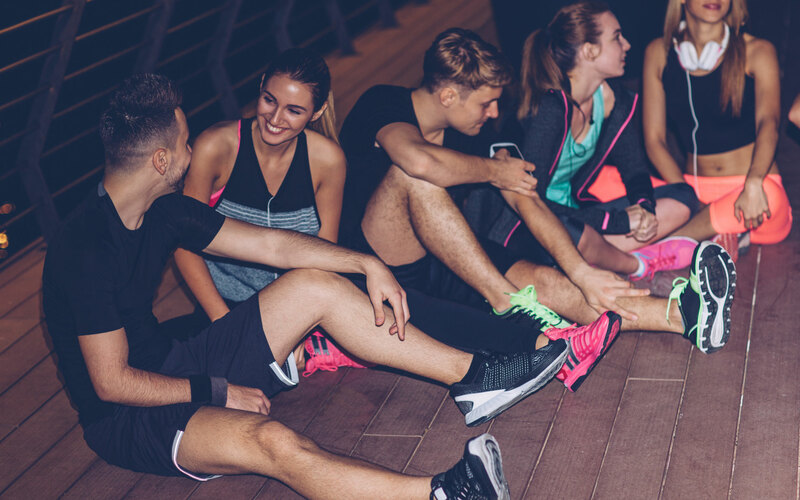 Transform your body with our carefully designed workouts that focus on specific muscle groups each day. 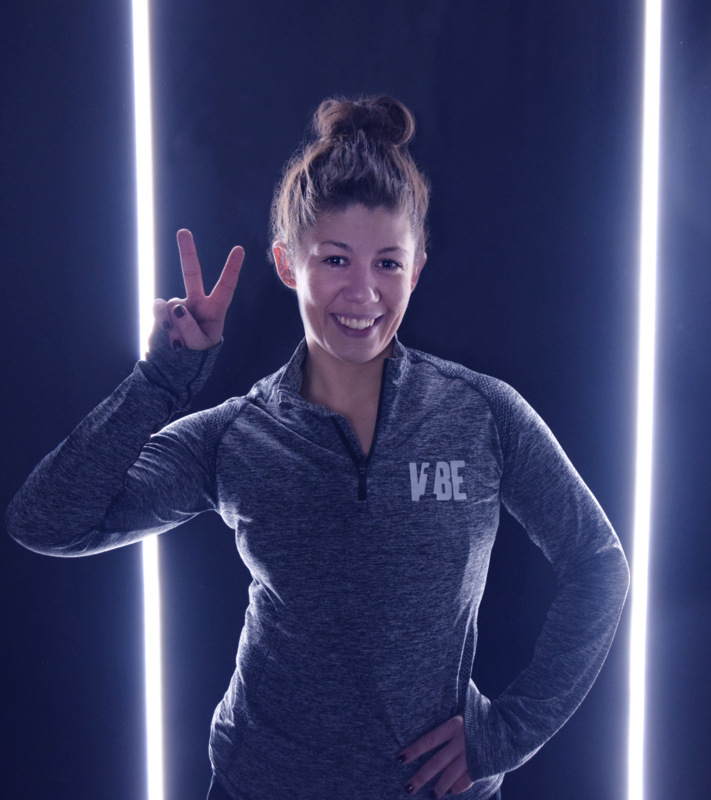 The V1BE class timetable will provide you with a well balanced week of workouts for maximum impact and perfect recovery. 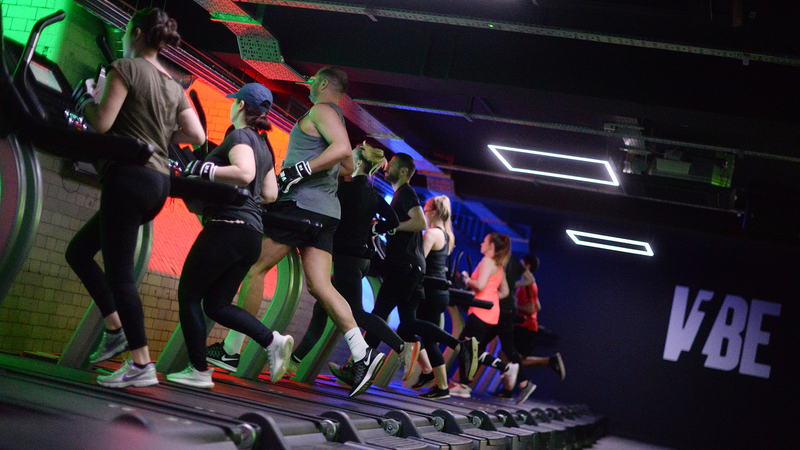 Our fantastic class coaches will ensure you work to an appropriate intensity for your experience, ability and fitness level allowing you to burn the maximum amount of calories during and after your class. EFFECTIVE WORKOUTS EVERY SINGLE TIME. WE TARGET COMPLETELY DIFFERENT AREAS FROM CLASS TO CLASS, AND WHATEVER WE DO, IT'S ANYTHING BUT BORING.